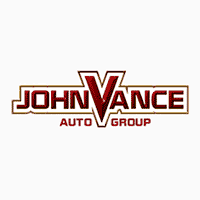 PRICE DROP FROM $29,942, FUEL EFFICIENT 26 MPG Hwy/19 MPG City! CARFAX 1-Owner. 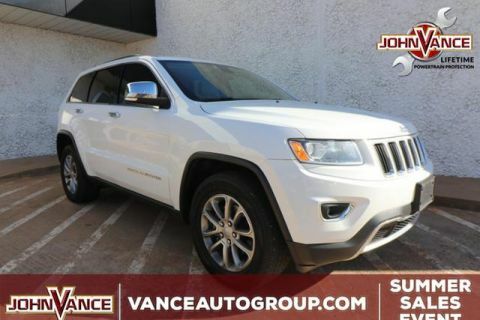 Nav System, Moonroof, Heated Leather Seats, HEATED REAR SEAT, REAR VIEW CAMERA, DUAL ZONE A/C, REMOTE START, iPOD/AUX INPUT, LUXURY GROUP II CLICK ME! 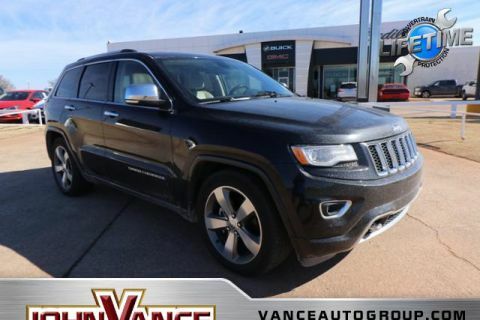 LEATHER SEATS, POWER LIFTGATE, HEATED REAR SEAT, REAR VIEW CAMERA, iPOD/AUX INPUT, ALLOY WHEELS, REMOTE START, DUAL ZONE A/C, Smart Device Integration, Heated Leather Seats. Rear Spoiler, MP3 Player, Keyless Entry, Privacy Glass, Remote Trunk Release. LUXURY GROUP II Ventilated Front Seats, Bi-Xenon HID Headlamps, Auto High Beam Headlamp Control, Rain Sensitive Windshield Wipers, LED Daytime Running Headlamps, 9 Amplified Speakers w/Subwoofer, 506 Watt Amplifier, Active Noise Control System, Radio: Uconnect 4C Nav w/8.4 Display, Power Tilt/Telescope Steering Column, Cargo Compartment Cover (DISC), Automatic Headlamp Leveling System, Dual-Pane Panoramic Sunroof, Front LED Fog Lamps, #1 Seat Foam Cushion, RADIO: UCONNECT 4C NAV W/8.4 DISPLAY SiriusXM Travel Link, 1-Year SiriusXM Guardian Trial, HD Radio, SiriusXM Traffic Plus, For Details Visit DriveUconnect.com, GPS Navigation, 8.4 Touchscreen Display, TRANSMISSION: 8-SPEED AUTOMATIC (850RE) (STD), ENGINE: 3.6L V6 24V VVT UPG I W/ESS (STD). 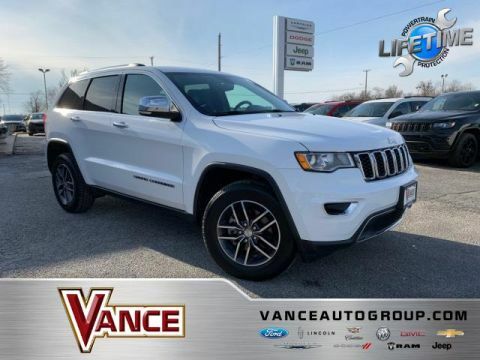 Jeep Limited with Billet Silver Metallic Clearcoat exterior and Black interior features a V6 Cylinder Engine with 295 HP at 6400 RPM*. 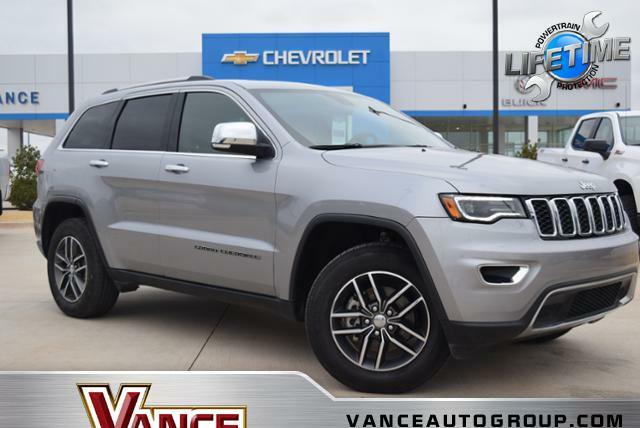 If you want a rugged yet refined 5-passenger midsize SUV that packs plenty of power and room Great Gas Mileage: 26 MPG Hwy.